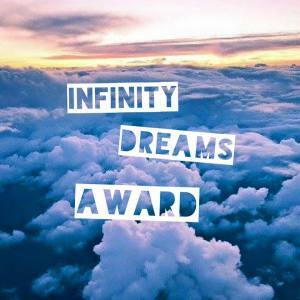 Alicia has nominated me for the Infinity Dreams Award; thank you every so much dearie!! Woah, 11 bloggers?? I'll do my best! And here are her questions!! 1. Do you like to read Comics? I do, as a matter of fact!! Saturday is when the comics are in our paper, so I normally read them late Saturday night, or Sunday before church. 2. Least favourite character from Narnia? Woah, what?? LEAST favourite? Well, excuse me while I take a year to answer this question.. Shift the Ape from The Last Battle.. Repulsive is the best word to use for him. And I could think of several others. Liar, tyrant, fool, APE…. Ugh. Cartoon? As in tv show? If so, probably Bugs Bunny, he is so ridiculous! Ummm, I don't really watch many old sitcoms, but out of the few I've seen, probably The Brady Bunch. 5. What is one country that you definitely want to visit someday? Narnia and England. Seriously. Oxford, Cair Paravel, London, Beruna, C. S. Lewis' house, Beaversdam… Yup. 6. If you could be in any movie what movie would you pick and what character would you play? Oh. My. Gosh. Why does that have to be so hard????? 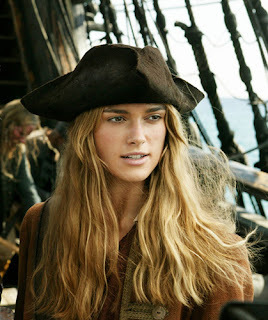 Ok. Pirates of the Caribbean, (all of them) and I would play Elizabeth Swann. If I had to choose a specific movie, probably At World's End; because of all the awesome action ; she got to fight in some pretty epic swordfights, and she is pirate king. Although Dead Man's Chest would be awesome too. Ugh!! I can't choose!! My runners up are Catwoman from Batman, and Susan from Narnia. 7. Favorite character from a movie that was not based on a book? 8. 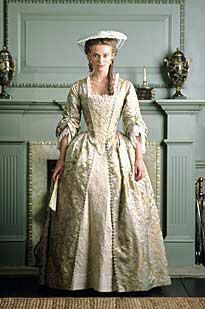 Favorite Elizabeth Swann outfit? Wow. This is a common theme here, isn't it??!! I couldn't narrow it down to one, but these are my top two. This one looks so comfortably and versatile, doesn't it?? This one is, well, GORGEOUS!! 9. Do you like peanut butter and jam/jelly sandwiches? Sort of. I'm not really a peanut butter fan though. 10. If you could ask a famous person alive today a question, who would you ask and what would you ask? I would probably ask Alycia Burton, and what I would ask her… I don't know!! Probably horse advice. This is Alycia Burton. She is amazing!!! You need to check her out on YouTube! 11. Is there a movie coming out this year, that you would really like to watch? 12. If you had the chance, and went to Narnia, would you ever return or live your life there? Well, I certainly wouldn't return unless I had to, (which I probably would) but I would miss my family, so I would drag convince them to come with me. Then I would stay forever. Thanks so much for the awesome questions Alicia!! Feel free to decline, of course. - Do you have a hero? (someone who has inspired you) Feel free to list more then one! - Books touch us all: which book or story has touched you in particular? -What was one of the most ridiculous things you have done in front of a stranger? -Do you have any pastimes of hobbies? 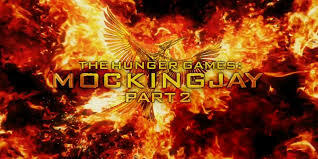 -What is a book or movie that you fangirl over excessively? -What is something you wished you were better at? -What character from a book or movie do you love? -What character from a book or movie do you hate? -Have you ever cried when reading a book? -Where would your dream vacation be? Yay!! Welcome to the family!! Oh, and I will be announcing something Narnia related tomorrow.... Stay tuned.